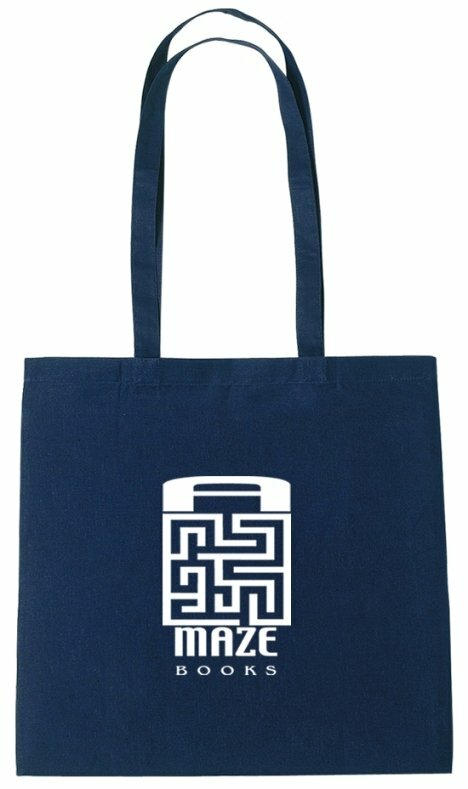 This promotional tote bag is well suited for collateral sheets, brochures & to hold giveaways. Hard to beat for the price utilize this tote for trade shows, conferences and marketing. same material handles that finish off at a 30" shoulder length for extended carry. The overall size of the Cotton Promotional Tote Bag is 15" w x 15" h.
Price includes a one color imprint on front in area 8" w x 8" h.
We are a small women owned business and needed something for Christmas gift that was inexpensive, useful with our logo. Found it!! I placed the order for the tote bags and the actual cotton fabric along with quality printing of our logo was well received by our customers. I am a very happy customer and pleased with the service.